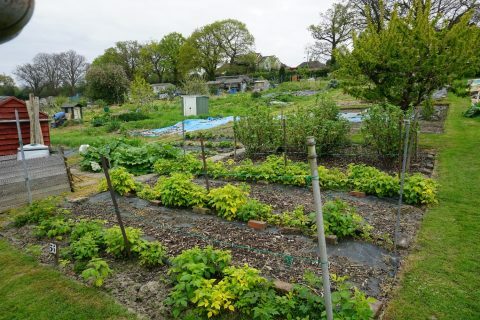 Pembury Parish Council own and manage 71 plots at their Woodside Road allotment site. Woodside Road is situated at the southern end of Pembury, off Henwood Green Road, before you get to the A21 at Bo-peep. 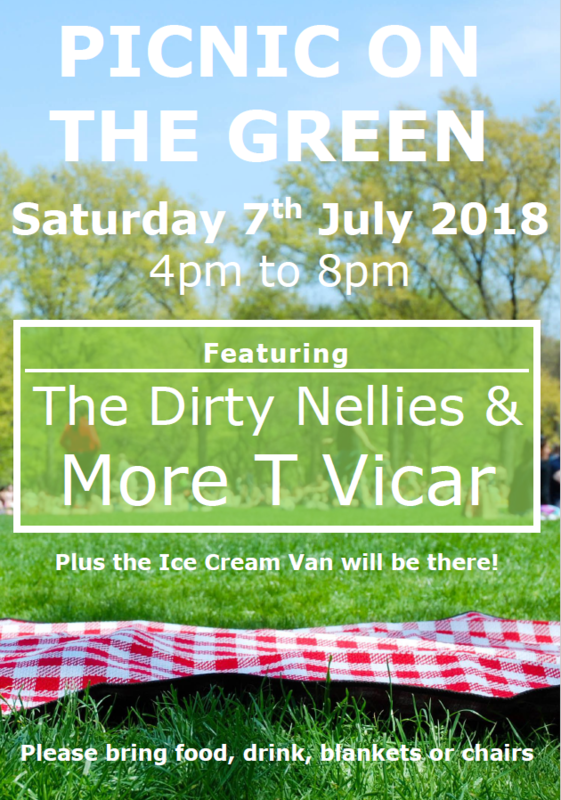 For more details please check our Allotments page. 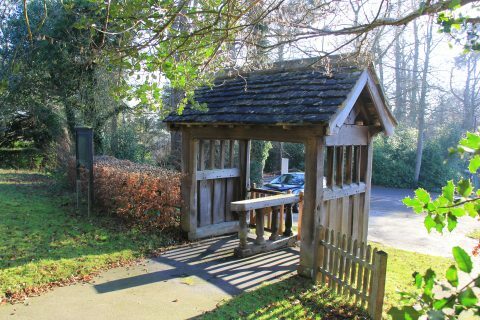 Pembury Burial Ground is situated behind St. Peter’s Upper Church in Hastings Road and is owned and managed by Pembury Parish Council. It is in a beautiful and tranquil location which provides a lovely place for remembrance. Several memorial benches are there for friends and family for quiet reflection in a rural setting. The Parish Council Groundsmen keep the grounds beautifully and take an enormous pride in their work there. 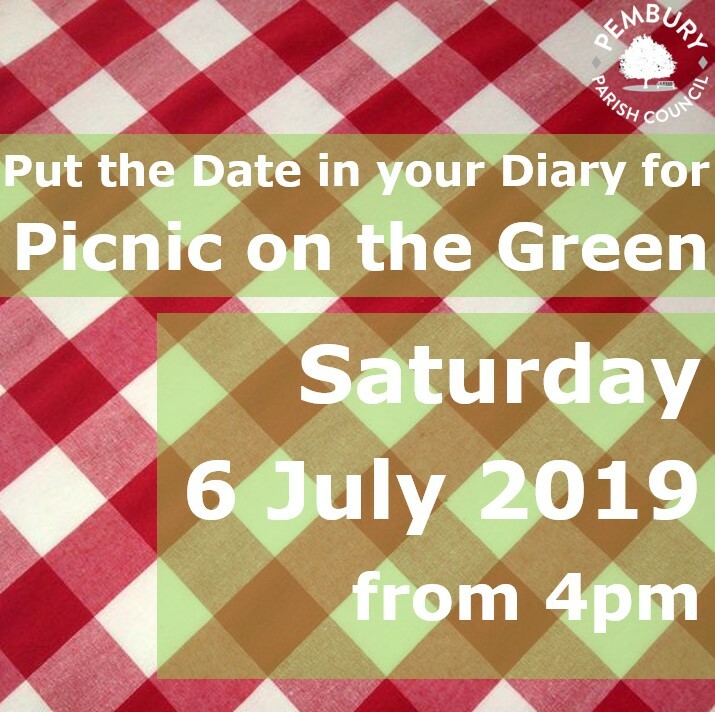 For more details, including our fees and charges, please check our Pembury Burial Grounds page. The Parish Council also owns the closed cemetery beside the Pembury Primary School which was opened in 1856. 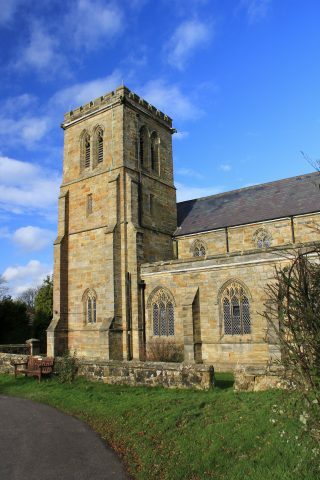 The Parish Council is also responsible for the maintenance of the Church of England churchyard at St Peter’s Old Church in Old Church Road. Although now never used for interments, it is managed to support wildlife. Between May and September each year in some areas the grass is allowed to grow to encourage an impressive array of butterflies and wild flowers. The Parish Council is a member of the Institute of Cemetery and Crematorium Management, which provides advice and training to cemetery operators nationally.